2019 CSA Season Registration is Open! Here’s to a bountiful upcoming CSA Season. 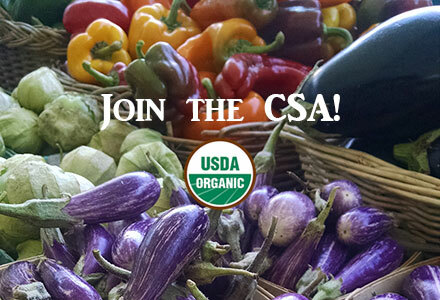 CSA Shares for 2019 are now available. Have a warm, safe winter, and sign up now for your summer fruit, vegetables, eggs and (new for 2019) flowers! Denison Farm is fully committed to organic agriculture. We are USDA Certified Organic by PCO. 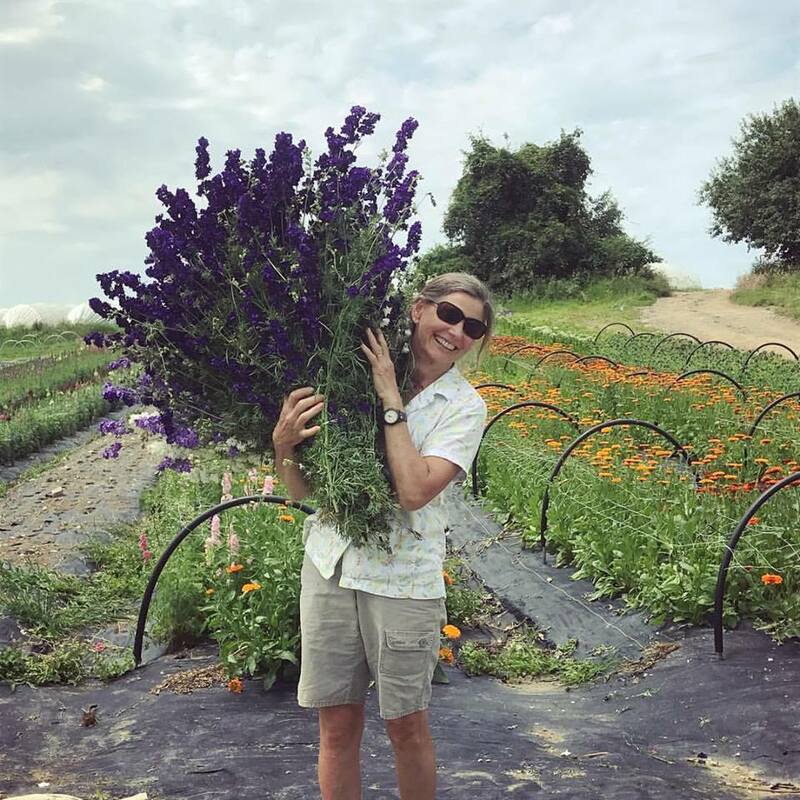 Our weekly newsletter offers farm updates, great recipes and information about the benefits of the local food movement and being a CSA member. The following guidelines and instructions will help ensure that your weekly CSA pick-up will be one of your Summer and Autumn highlights.